Deep Sea Freight is a shipping agent based in the UK, we handle full container load shipments internationally. 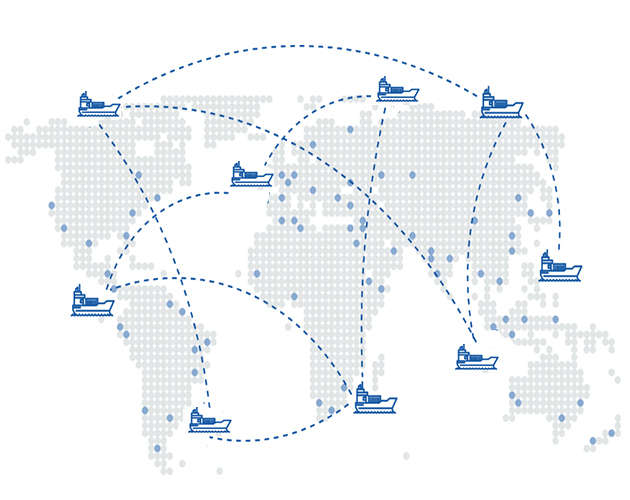 Our reach is global - we have long standing relationships with international shipping lines ensuring that your cargo is delivered on time. Our goal is to build strong and long-term partnerships with our customers by providing an exceptional service across all our operations. Deep Sea Freight Ltd is an independent logistics provider based in the UK that delivers ocean freight to all major ports around the world. In today’s business climate, an increase in number of companies are growing and expanding their product offerings to a global market. 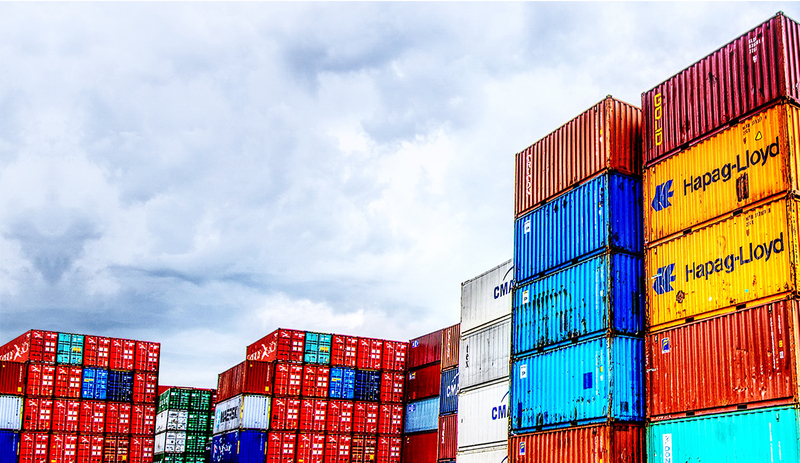 The international import and export of your goods and services is fraught with potential pitfalls and Deep Sea Freight will put together the necessary plans to ensure that your goods are delivered promptly and safely to their destination. We are passionate about our customers and their business. Our goal is to work closely with our customers, understand their requirements and provide viable solutions. We pride ourselves on offering competitive rates whilst providing an exceptional customer service. 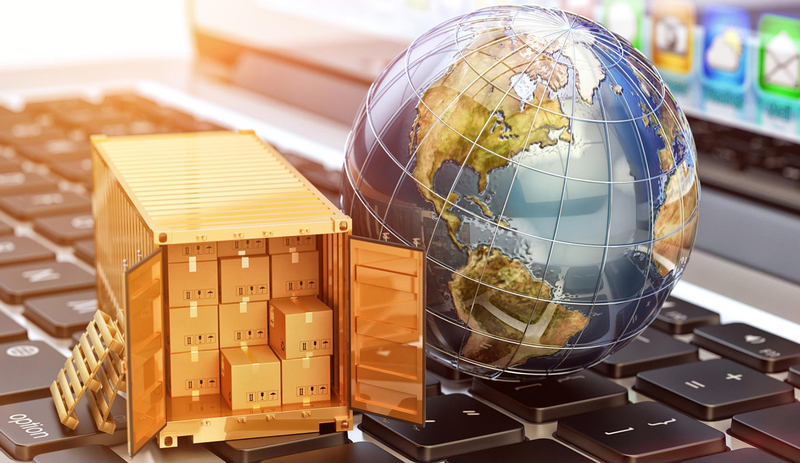 With our long-standing relationships with global shipping lines we can offer our customers choice and flexibility when delivering goods internationally, along with frequent departures on all major trade lines. Regardless of your industry, your commodity, or your key markets our freight team will monitor your cargo and keep you informed of your shipment until the final destination port is reached. 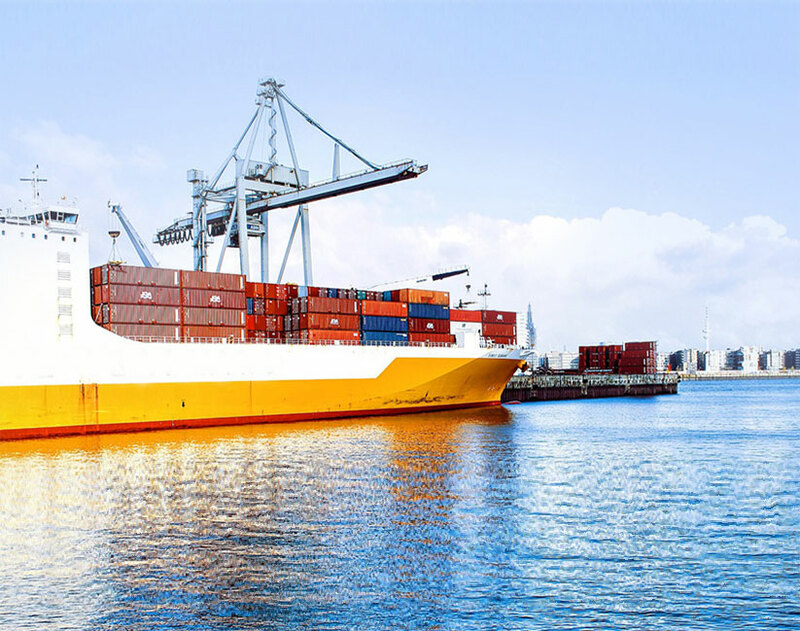 If you are looking for reliable sea freight transport, look no further than Deep Sea Freight, we offer a reliable ocean freight port-to-port service.Where to start? Our service could not be easier, only a few details from you and our dedicated team will give you a quick and easy quote. 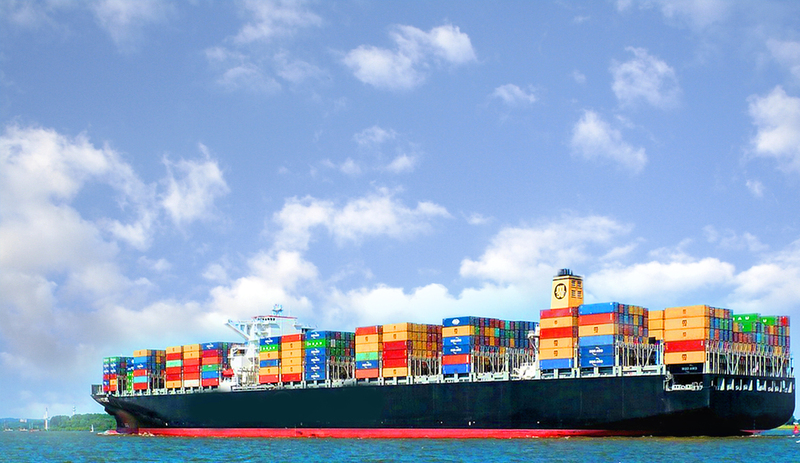 Deep Sea Freight has always provided us with a professional, fast and reliable service. The team at Deep Sea Freight are always on hand to assist with updates and we enjoy working with them. We would like to take this opportunity in thanking you for your support and have found dealing with Deep Sea Freight extremely easy. The staff is always professional, friendly and very efficient, we will definitely keep our business there and would recommend them to anyone. Please fill out the form below and a team member will contact you soon. Copyright © 2018 Deep Sea Freight. All rights reserved.